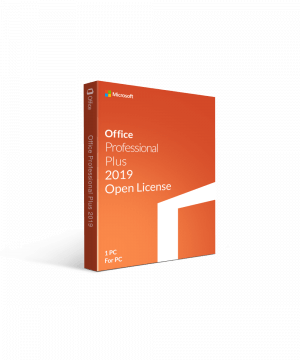 Microsoft Office 2019 is the long-awaited release of the newest version of the Microsoft Office suite of products. The new MS 2019 is designed to meet the needs of home, student, and business users all over the world. Since its release in the late 80’s, Microsoft Office has positioned itself as the leading office suite, with over 1.2 billion users worldwide. 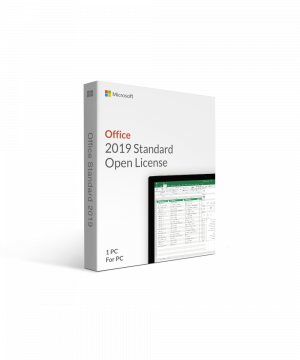 Office 2019 continues with new features and enhancements to Microsoft’s flagship products, Word, Excel, PowerPoint, Access, Outlook, and Publisher. Advanced cloud integration, streamlined performance, more productivity, and all the features you expect are packed into Office 2019. 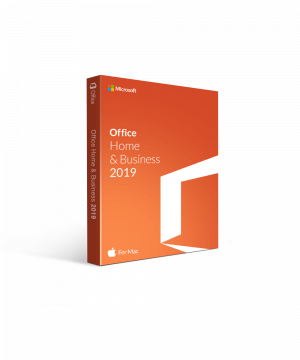 There are versions of Office 2019 for PC and Mac users, along with editions for home, student, and business users. Each version brings you improved features and enhancements, advanced cloud integration, and new tools for creating professional documents and for sharing them easily with your team members..
Word 2919 allows you to take your ideas from concept to creation. Customize your writing with powerful formatting tools that make it easy to create professional polished documents. Open a PDF in Word and edit it like a Word document, then save it as a PDF or Word document. Word is the premier word processing program, and in Office 2019, it’s more powerful than ever. Improved inking features let Surface and other touch device users benefit from this improved Office 2019 feature. View data in context to help you make informed decisions. Excel 2019 learns your patterns as you work, auto-completes data, and handles complex analyses for you. Now more charts than ever. You can apply formatting, sparklines, charts, and tables with a single click. 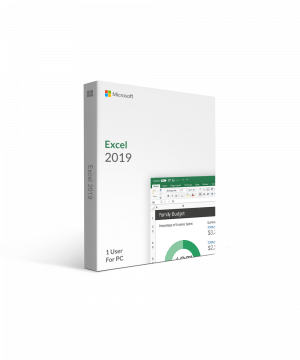 Excel 2019 brings new formulas, new charts ( funnel charts and 2D maps), the ability to publish from Excel to Power BI (Microsoft’s own business analytics service), and enhancements for PowerPivot and PowerQuery, making this the most dynamic version of Excel yet. Create, collaborate, and present your ideas with new slide transitions and the improved Animations task pane. To help you maximize the visual impact of your presentation, PowerPoint provides design options like Morph that let you create fluid, cinematic motion in two easy steps. You can co-author in real time from your desktop or PowerPoint Online. More advanced presentation features in Office 2019 include features like enhanced Morph and Zoom capabilities to help you create sophisticated, powerful, dynamic presentations. New and improved inking capabilities apply to all apps across the board and include pressure sensitivity, tilt effects that adjust the ink’s thickness depending on the angle of the pen, and a roaming pencil case that allows users to store and organize favorite pens, pencils, and highlighters for use across different devices. Work better with touch devices using a better inking feature. The best note-taking app gets better in Office 2019. OneNote 2019 lets you organize your notes with notebooks, sections, and pages. You can search across typed or handwritten notes and images to find what you need when you need it. Type, write, draw, and more. OneNote allows your ideas to take shape the way you want them to. You can also share your notebooks with others. Keep web links and many file types all in one place for better, more efficient notes. Outlook has big improvements in Office 2019. Cloud Technology: Microsoft Office 2019 pushes cloud technology to another level. With better, more advanced OneDrive integration,users can store documents, photos, videos, and more in the cloud. Create, save, edit, and share documents seamlessly with a secure cloud technology that keeps everything organized and well managed. Publisher, Visio, and Access (available in specific versions) have plenty of new features and enhancements in Office 2019 as well. Visio has been updated with diagrams like Excel, along with some cosmetic changes to the interface. Publisher has new themes and makes desktop publishing a professional undertaking that allows businesses to create more compelling, effective documents. 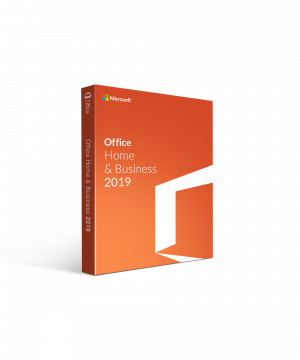 Office 2019 brings the best features of Office with new features. Better cloud integration and all the word processing, data analysis and presentation power you need to accomplish more in less time. 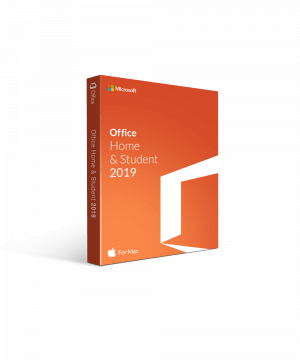 Whether you are a home, student, or business user, Office 2019 is is designed for you.